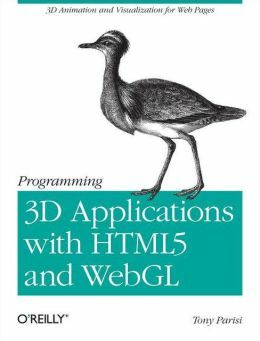 Create high-performance, visually stunning 3D applications for the Web with HTML5 and the emerging web graphics standard, WebGL. With this book, you'll learn hands-on how to take your website's production values to a new level by incorporating 3D models and animations, mind-blowing visual effects, and advanced user interaction. Author Tony Parisi (WebGL: Up and Running) helps you dive deep into core WebGL technical issues, as well as related rendering and animation technologies such as Canvas and CSS. You'll also learn how to deal with real-world programming concerns such as multithreaded programming and memory management.